We are excited to announce that Rawson Homes, based in New South Wales have begun their Framework implementation. We look forward to helping them achieve success well into the future. 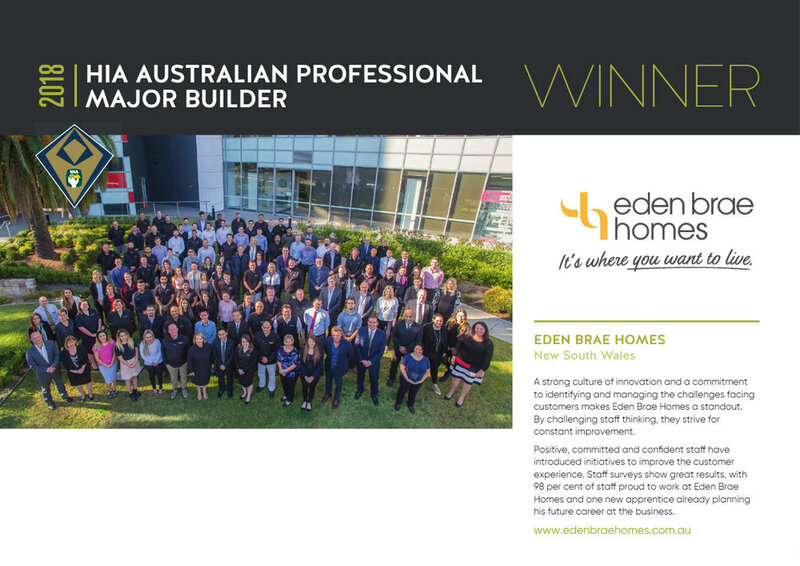 Insula Software congratulates Eden Brae Homes on their achievement in being awarded the HIA Professional Major Builder for 2018. Insula are proud to be a major partner in Eden Brae's software solutions and commitment to systems innovation.